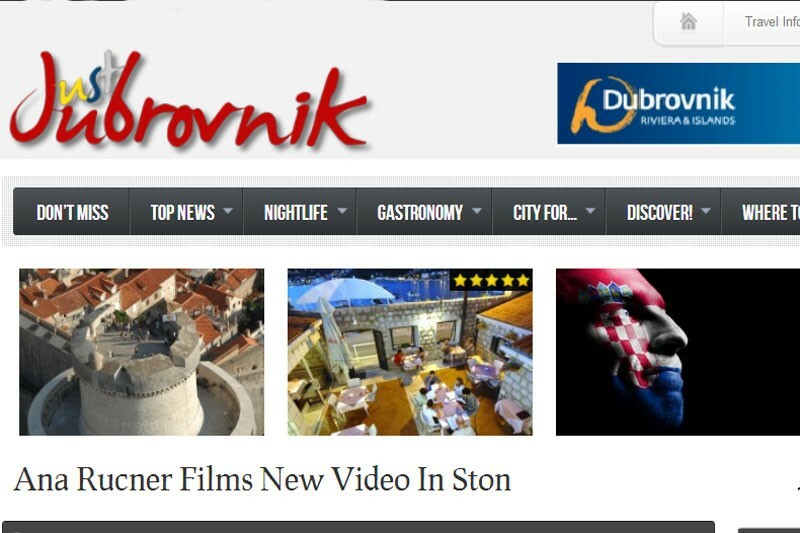 Calling all fans of justdubrovnik.com! We are proud to announce that we are web award nominees in the category ‘Tourism and Travel’ at the Vidi Web Top 100 2012 awards. If you enjoy our site and like the work we do to promote Dubrovnik and keep people informed, then please click the link and like. Spread the word and post to your profiles or Twitter accounts. Make our day!